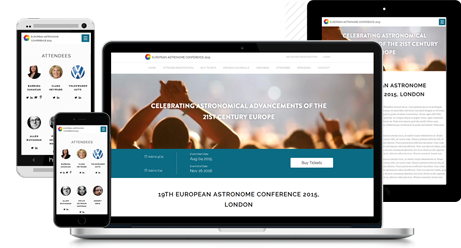 Event management software that enables academic conferences become knowledge producers. Conferences produce new knowledge. However, with so much that goes into managing a conference, one can focus on engaging participants and produce new knowledge only when right tools & enough resources are available. 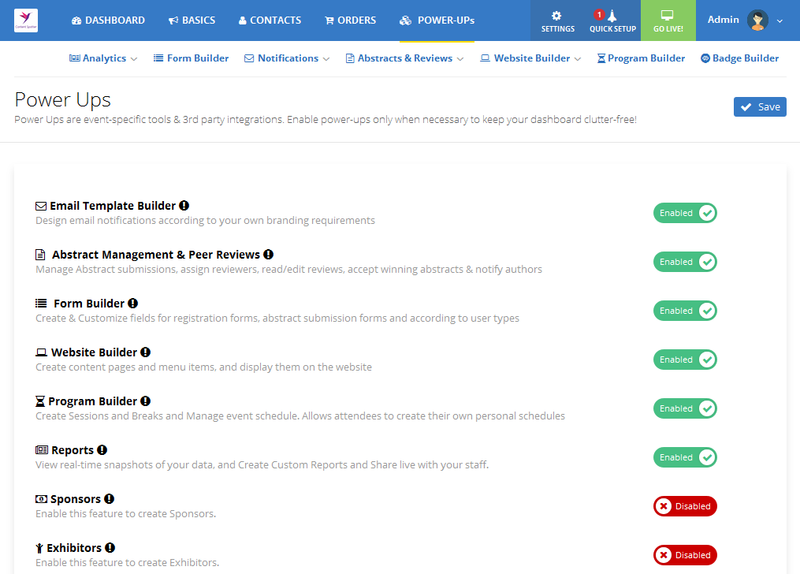 Using our cloud-based, all-in-one event management platform, event organizers can manage abstract submissions & program schedule, send email campaigns, take online payments and build event websites, resulting in huge savings in time, cost & effort. Why event organizers use Dryfta? To collect registration fees online through credit cards, sell tickets for workshops, accept abstract submissions & reviews, create program schedule, send email marketing campaigns & build custom registration forms. Dryfta is a state of the art event platform with affordable plans for all. 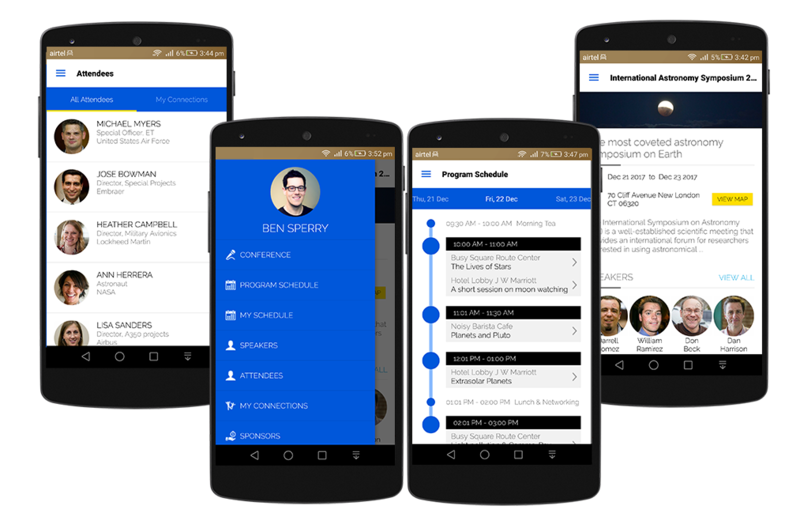 Build program schedule & speakers list, check-in attendees, send email notifications, manage sponsors list, display speakers' public profiles, create a full-fledged event website, and get real-time reports. 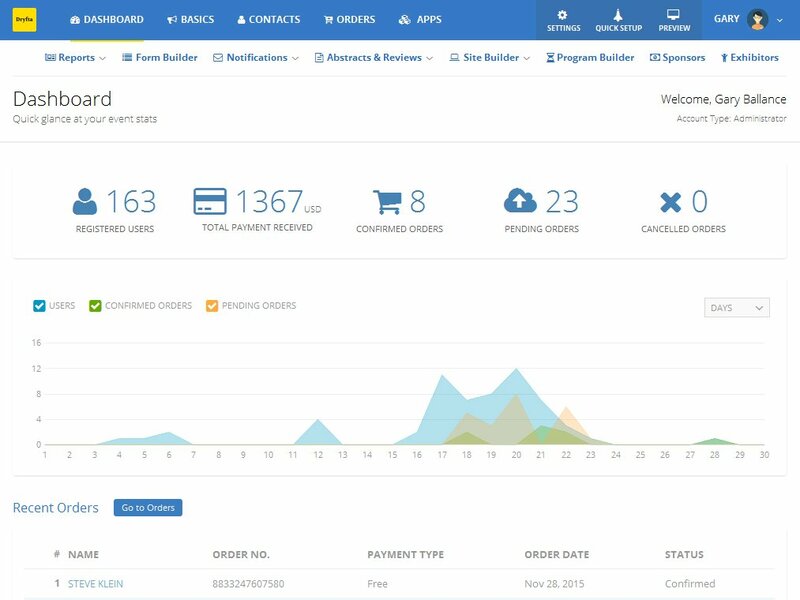 Dryfta has industry’s best event CRM. Add participants including authors, reviewers & speakers. Access all information about your participant including the tickets purchased, sessions attended, surveys participated, activity log, tasks assigned, documents & check-ins. Academia's most popular abstract management system. Let authors submit & manage abstracts from their dashboard. Assign abstracts to reviewers for peer review. Make decisions & accept/reject abstracts and let Dryfta automatically notify authors. Post-conference, build abstract book & export abstracts to CSV. Create custom fields for abstract submission including custom grading & rating fields in review submission forms. Assign abstracts to multiple reviewers. 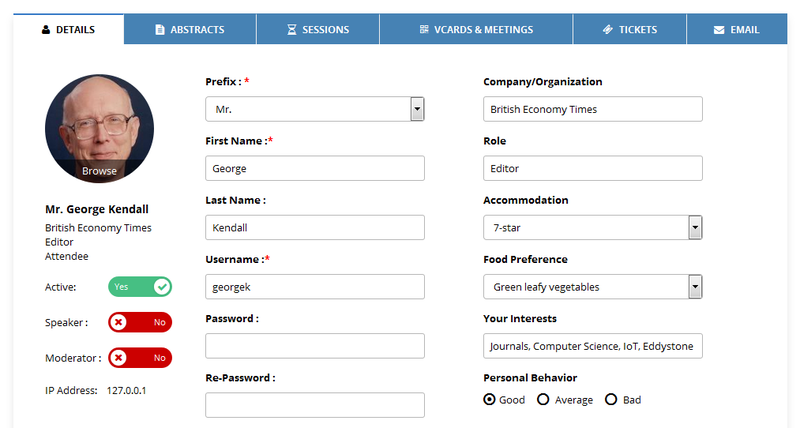 Configure your abstract management system with in-depth abstract settings. Limit abstracts submissions per author. Generate custom reports for abstracts, authors and reviewers. Android & iPhone apps & Cross-compatible mobile website. Dryfta's mobile event website & event app improve accessibility for attendees. Attendees can update their profile, manage personal schedule and check-in to sessions, set up 1-to-1 meetings with attendees, view sponsors, and engage in discussions. Exhibitors can use app's QR scanner to scan attendees' QR code embedded in their badges, and save as leads. Those leads can be exported to CSV or saved to phonebook. No internet? No problem. Your attendees can access the app even when offline. Guests can use registration form to register their interest, view attendees and speakers, and their publicly available details including submitted abstracts. Power Ups help you do specific tasks at an event. Power Ups are tools for specific events. For example, the Abstracts & Peer reviews app is only required for conferences which call for paper submissions from prospective speakers. Power Ups also include integration for popular 3rd party apps. These are some organizations who use Dryfta event platform.